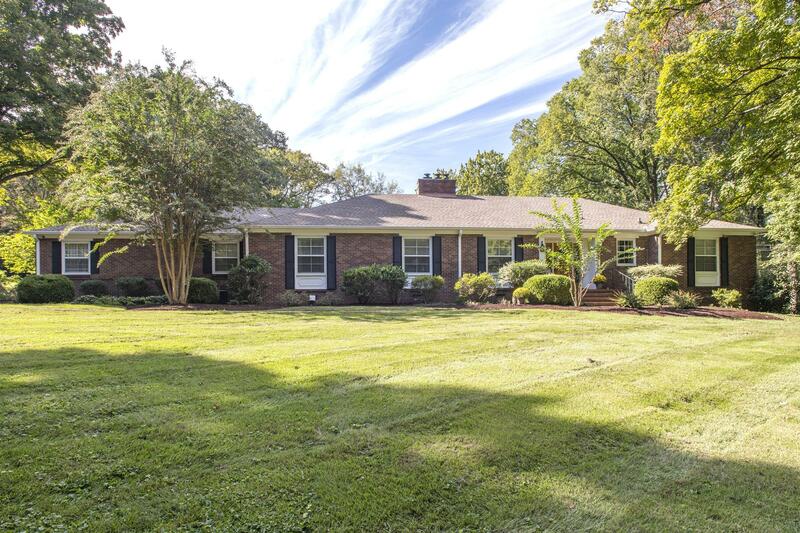 One level brick ranch with a separate 1161 sqft guest house. This homes sits on a 1.35 acre lot in one of Oak Hills most sought-after neighborhoods and is just around the corner from the Governor's Mansion. Home has an unfinished walkout level basement that could add an additional 1591 sqft of living space.